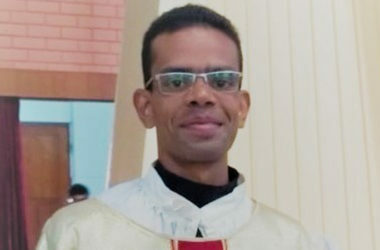 On 12 January 2019, in the parish church of São Severino Bispo (Nova Floresta/PB, Brazil) Fr. 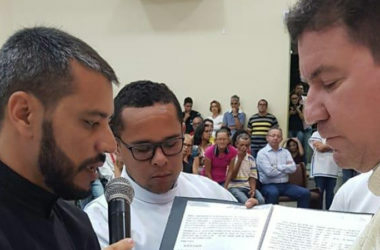 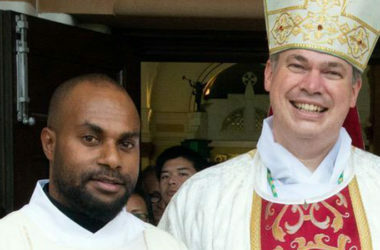 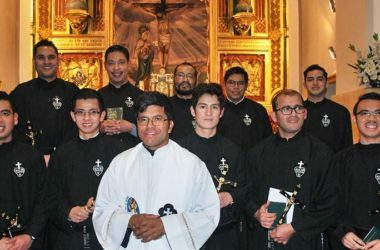 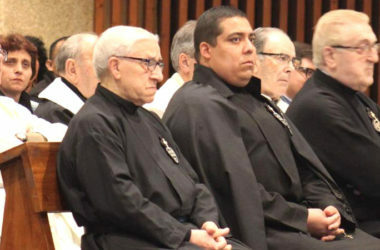 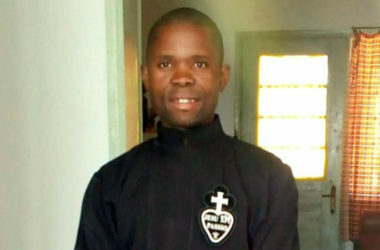 Fernando da Silva Oliveira was ordained a priest by the imposition of hands of Bishop Amilton Manoel da Silva, CP. 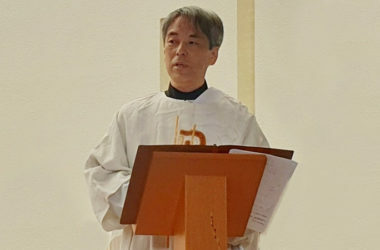 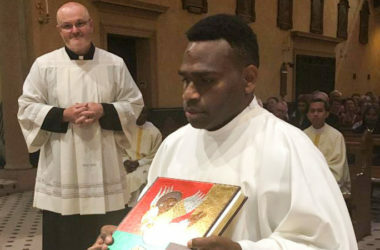 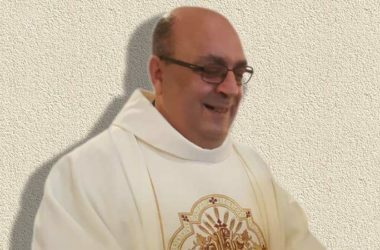 On 19 January 2019, in the church of Redemptoris Mater (Cinisi, Italy), Fr. 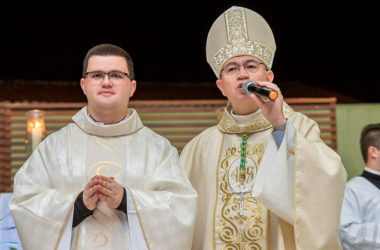 Ippolito Di Maggio was ordained by the imposition of hands of the Archbishop of Monreale, Michele Pennisi.